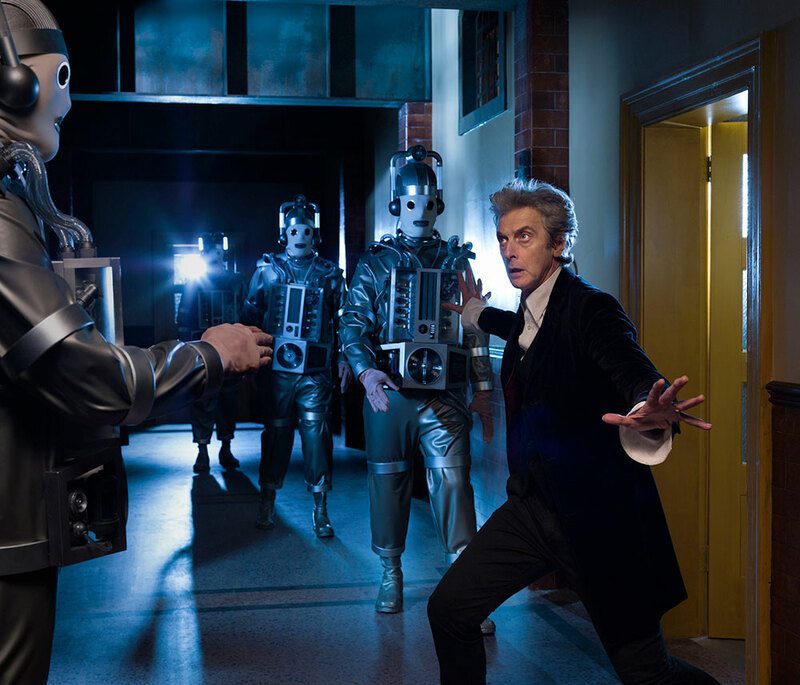 We have New York Comic Con to thank for our first look at this year’s DOCTOR WHO Christmas special, to be called “The Return of Doctor Mysterio.” This clip features a look at some of the key characters, including the 12th Doctor (Peter Capaldi) and his new companion Nardole (Matt Lucas), as well as behind-the-scenes snippets. 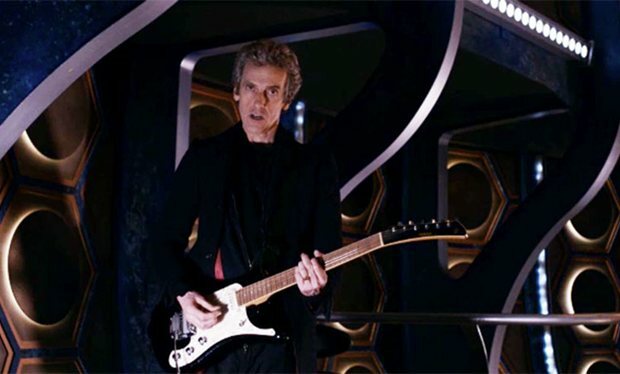 The soundtrack underlying the clip includes the return of Murray Gold‘s “I Am the Doctor” theme music composed for Matt Smith‘s 11th Doctor! 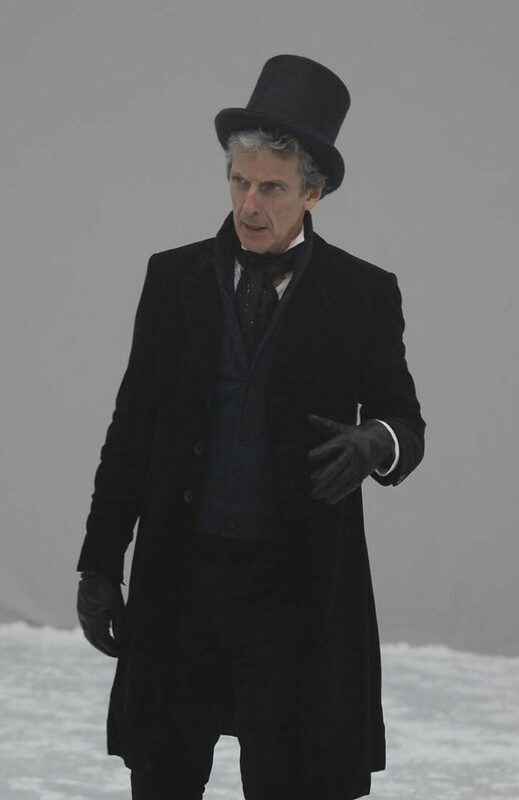 One of the questions I can’t wait to see answered: Why is Nardole dressed like the Celestial Toymaker? 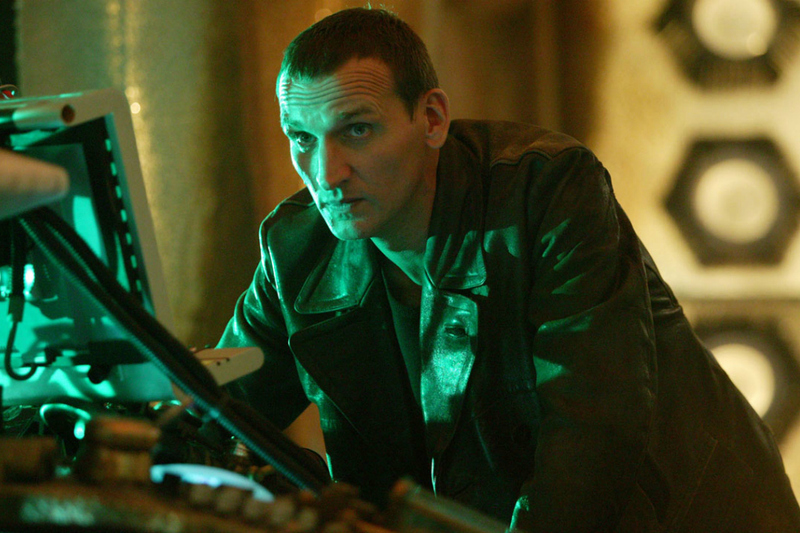 The Christmas special airs… you guessed it, on Christmas Day on BBC America.